or toll free (877) 546-0009. Sanctuary Hospice is dedicated to serving our community, our patients, and our families with a total commitment to excellence in Hospice care. 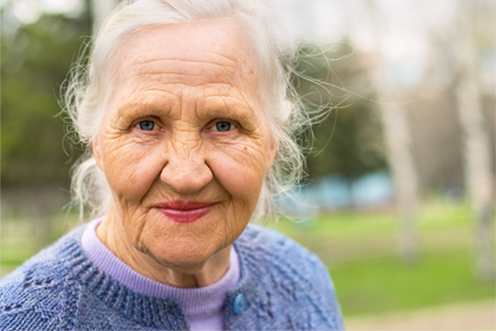 Our patients and families come to us with unique feelings and apprehension as they face end-of-life concerns. It is our commitment to offer hope, enrich, and provide customized support to each of our patients and their families. Thank you for visiting with us.